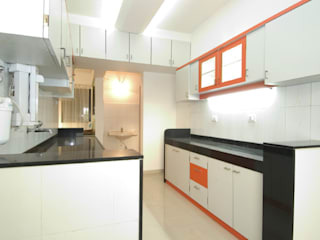 Samruddhi Interiors was established in the year 2010. We are leading Service Provider. 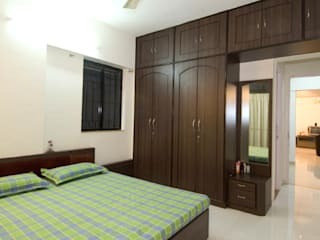 we provide our clients high quality array of Interior Design Service. Our services are a perfect combination of comfort, elegance and style. We make sure that the client will feel relaxed and can unwind easily. Our experts undergo deep planning by studying the latest trends and also the requirements of the clients.we are readily immersed in providing to our honored customers an inclusive consignment Terrace Interior Design Service. Provided services are hugely commended and cherished due to its cost effectiveness and prompt execution. 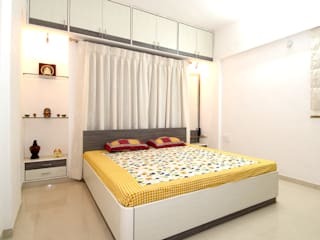 More to this, these services are rendered underneath the supervision of skillful employees as per the precise desires specified by our clients. Now that apartment living has become the norm, we find tall buildings mushrooming all over the city. 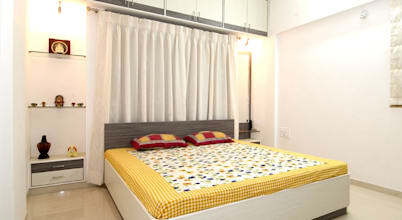 And with apartments, come designs and ideas that help make our lives a little bit easier and neater.